Only a few places remaining, so register soon! Learn to See and Perceive the Built Environment with an Artistic Eye. This Workshop is designed to look at the photographic thought process; from the analytical and rational details to the conceptual expressionist artistry of photography. Originally trained as a Professional Civil Engineer, Tenenbaum is an entirely self-taught artist, having learned her craft through personal research and practical experience behind the camera. 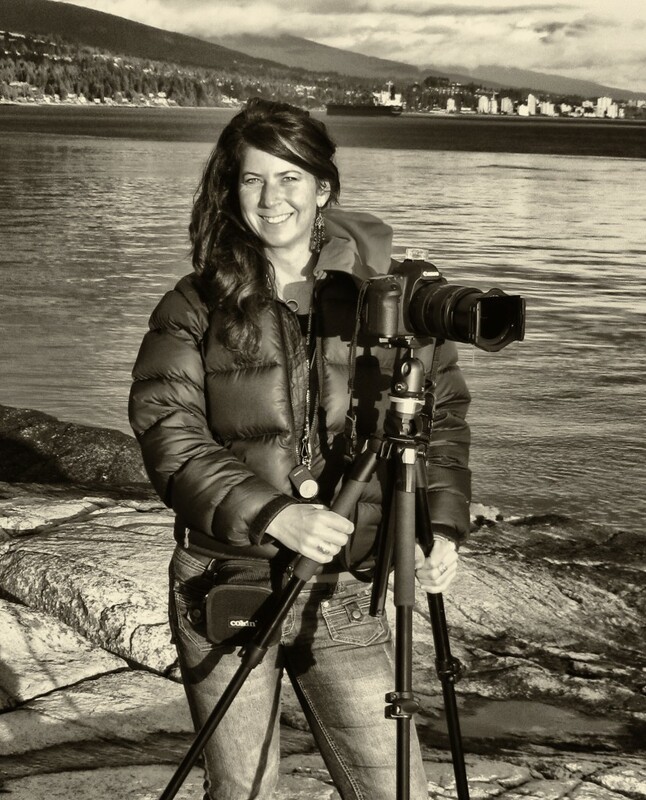 Some of her achievements are a first place award in the 2008 International Photography Awards for her Capilano Suspension Bridge, a publication in National Geographic and publications of three books, a Vancouver Photography Book ‘Vancouver Like No Other’ and an E-Books: ‘How to Create Long Exposure Fine Art Photography’, and ‘Left & Right Brain, A photographers understanding of these mindsets and how the affect our visual interpretation of art’. All payments are refundable upon request of cancellation (except a $50 processing fee and the Paypal fee of 2.9%). Cancellations (except mentioned fees) are in full up to 90 days prior to departure. Cancellations between 89 and 60 days prior to departure are subject to 50% of total in charges, between 59 and 30 days, 75% and no refunds will be issued with 29 days or less of notice. If payment is not received in full 90 days prior to departure we cannot guarantee your spot on the workshop. Any participant wishing to register in full can take that spot. In the event of low registration the event will be cancelled. In this event fees will be refunded in full.